***MOTIVATED SELLER! OFFERS WELCOME*** ATTENTION ACREAGE LOVERS. Here is a special piece of land perfect to build your DREAM HOME on including 16.65 Acres w/WATER access. 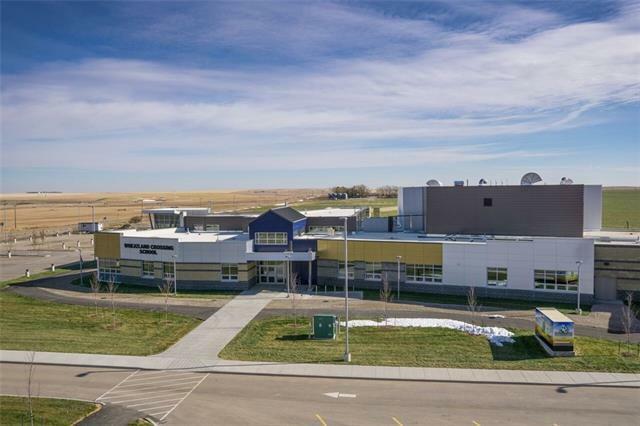 This property is in an AMAZING LOCATION a mile off Highway #1, mile off Highway 561 & 3 minutes to the NEW k-12 Wheatland Crossing SCHOOL! Gates from the canal allow water to stay or go from the land. Looking to INVEST, hold on & reap the benefits later, build your DREAM HOUSE on an amazing piece of land or need a great piece of land for COMMERCIAL development that requires water, this is it! 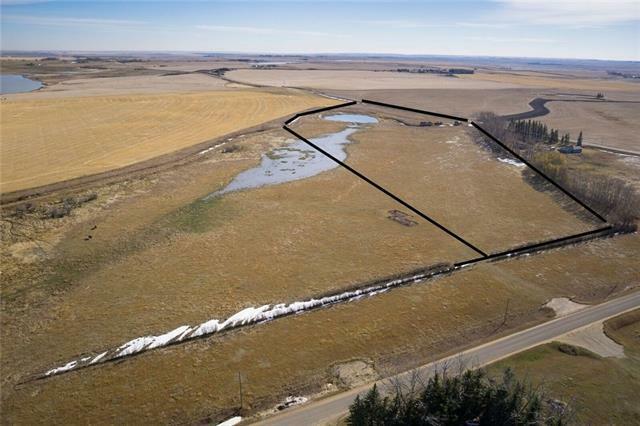 Zoned AG SMALL HOLDINGS which can allow AG Operations, Nursery, Greenhouse, Bed and Breakfast, Modular home, Kennel, home business, Equestrian Centre, day home + more! 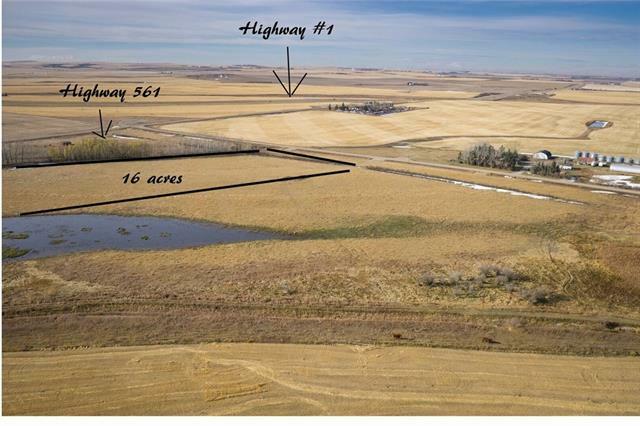 Gorgeous views of a protected Ducks Unlimited pond, the rolling FOOTHILLS & MOUNTAINS plus only 10 minutes from Strathmore and 35 minutes from Calgary. Services to property line including 3 PHASE POWER!!! Can be sold with adjoining 16 acres & 60 acres piece.